Damn you AT&T, the rest of the world got picture messaging on their iPhones months ago but we were left in the cold. Now comes word we might actually catch up. According to our friends over at Gizmodo, AT&T is due to launch MMS September 25. 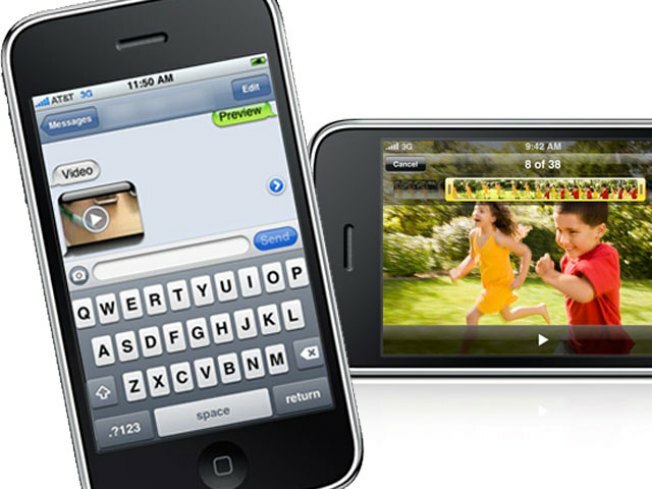 MMS makes it easier for users to send pictures and video instantly to friends through the iPhone’s text messaging app. The feature was supposed to launch in July with the iPhone 3GS. But unlike the rest of the world, AT&T pulled the plug and told everyone to check back in “late summer.” Apparently they were nervous the entire network may come crashing down from intense demand. Now if only they could make sure our phone doesn’t drop calls.